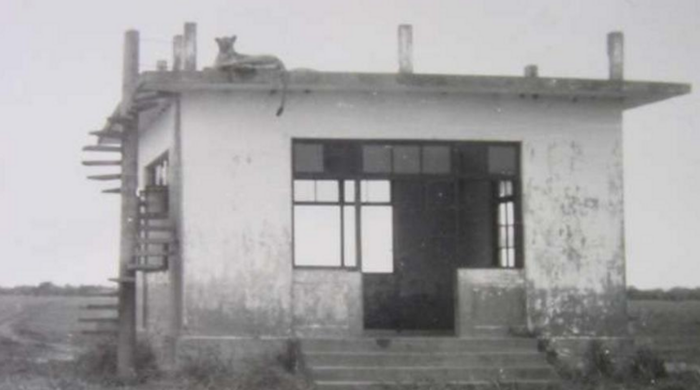 When humans abandoned this safari lodge, the lions took over. The Gorongosa region, located in Great African Rift Valley in central Mozambique, is one of the most biodiverse places on the planet, and it has made efforts to preserve its unique ecosystems since the 1920s. By 1940 the wildlife reserve was such a popular attraction a safari lodge was built to accommodate tourists. Unfortunately, it was built right on a floodplain. From neon green watering holes to bleached elephant foetuses, this Mozambique museum makes natural history weird. Every year during the rainy season, the Mussicadzi River would flood the building, and the lodge was abandoned before it was even fully completed. But one man’s trash is another man’s treasure — or in this case, a pride of large wild cats. 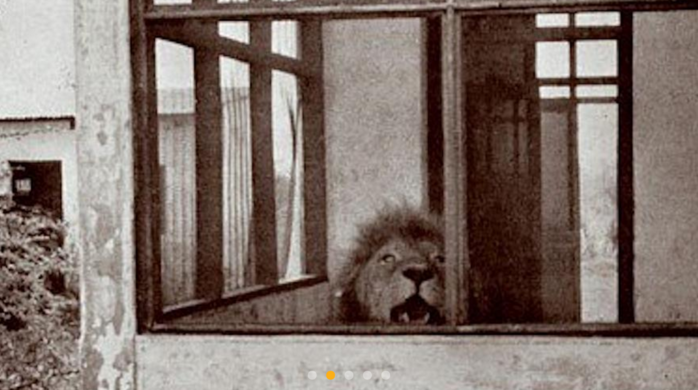 When humans abandoned the lodge, the lions moved in. The empty structure was named the Lion House (or “Casa dos Leões” as Portuguese is the official language of Mozambique) and lions have occupied it ever since. 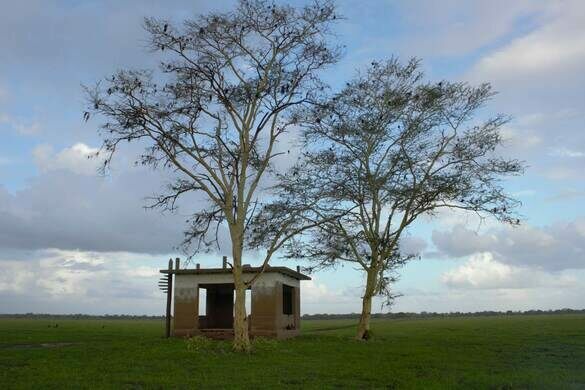 In 1960, Gorongosa became a national park, and today the magnificent animals and their unexpected residence in the deserted building are a famous landmark at Gorongosa National Park. For generations lions have been coming back to the house, even guarding it like their own territory, a curious behavior for a wild animal. Some of the lions — the park estimates there are 30 to 50 living on the reserve — use it as a safe haven for their cubs and a place to take shelter from the rain. The animals are known to ascend to the roof of the building for a better vantage point from which to watch their prey for hours, carefully choosing the best warthog or bushbuck to target for their next meal. And of course they use the house to do what cats do best: lie around and nap. Being at the top of the food chain has its advantages. These naturally balancing rocks were pictured on every Zimbabwean banknote, up to the 100 trillion-dollar note.